Titan Forge has a new October Release the Demo Slayer Assassins. 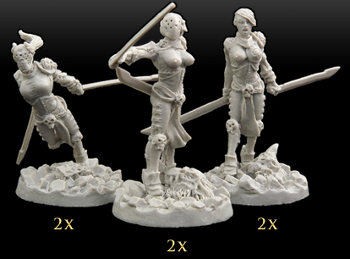 We have just released our new Assassin models for Demon Slayers wave. We also made a special October Deadly Deal for those who woul like to get more of them for less cash - check it out!